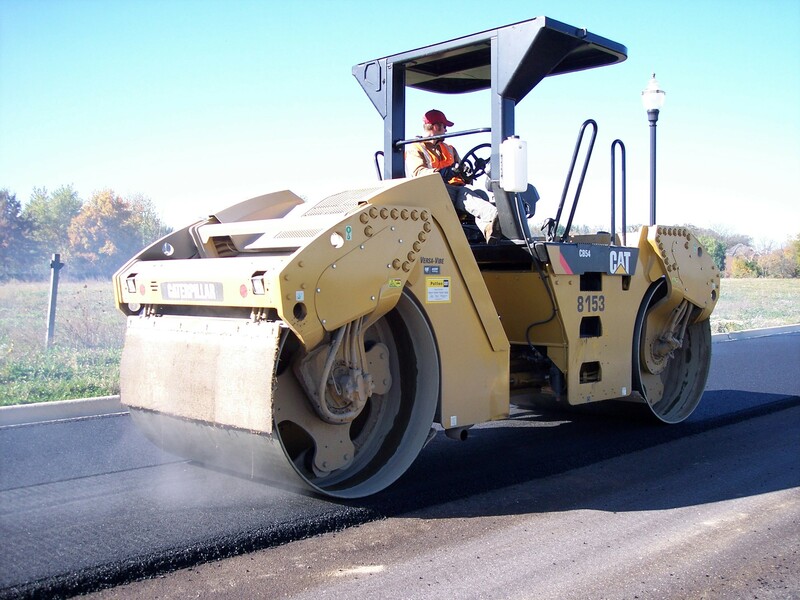 Please be advised that Imlay City Road from Morris/Myers to Maple Grove Roads will be under construction starting this Tuesday, July 2, 2013. Detour signs will be placed during Monday, July 1st. The project will be open to traffic by August 12, 2013. The work will be completed by August 16, 2013. There will be substantial work at the intersection of Morris/Myers and Imlay City Roads starting on Tuesday July 2, 2013. Imlay City Road will be open to local traffic only. The contractor will be installing storm sewer at the northeast quadrant of Morris/Myers on Tuesday and Wednesday. Morris/Myers at the intersection may be impassible during Tuesday and Wednesday at times. The contractor will be shutdown on Thursday, July 4 and Friday, July 5th for the holiday. Construction will resume on Monday July 8, 2013.